Interior paint colors usually fall into one of two categories: "safe" hues like white and eggshell that will never go out of style and statement, trend-driven colors that will likely only remain on your walls for a few years. If you're searching for a paint color that ticks both boxes, Joanna Gaines has a suggestion. 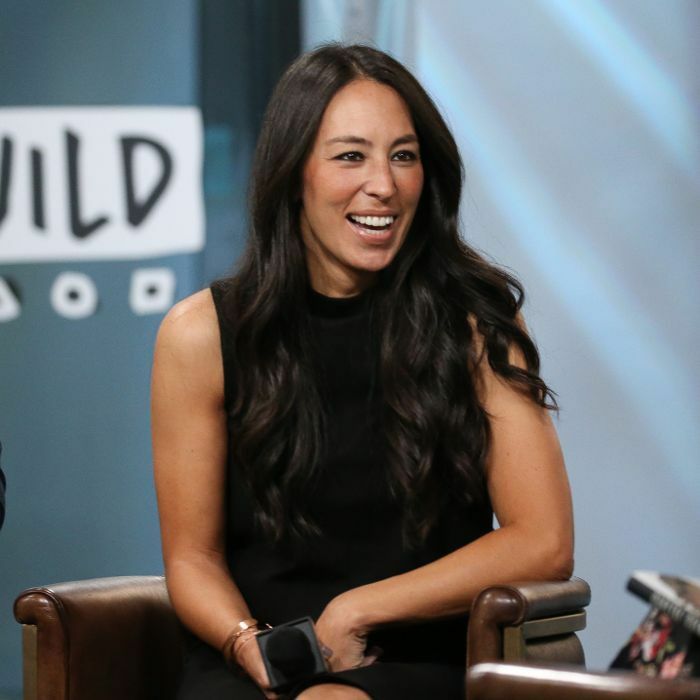 The Fixer Upper star partnered with Ace Hardware, so the retailer will carry all 150 shades of the Magnolia Home by Joanna Gaines paint line, which spotlights an unexpected shade as "timeless": sage. This soft green color has been rising in popularity for a while. Pinterest searches for "sage interiors" rose 170% in the last year, perhaps because of its versatility. "Sage varies from other shades of green in that it really acts as a neutral," interior designer Elizbeth Lawson told MyDomaine. "I've definitely seen an uptick in the popularity of green recently in interiors, and it makes sense because [sage] is such a useable shade." 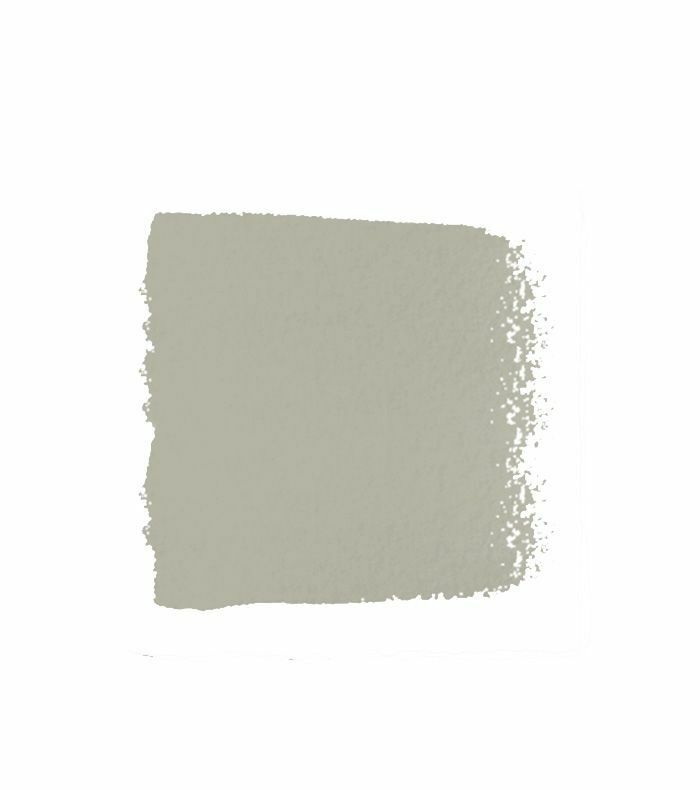 Shop Joanna Gaines's paint choice below, and then find out how to decorate with sage at home.